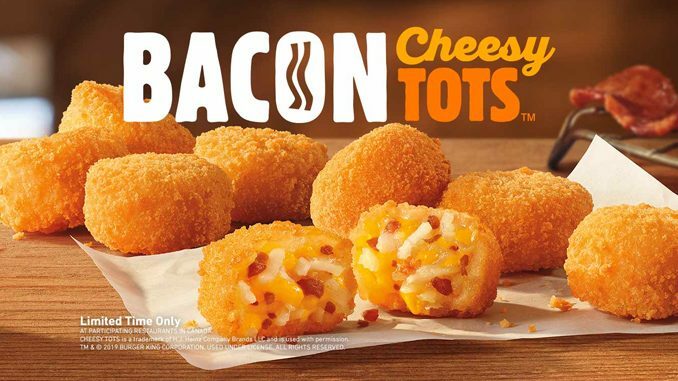 Burger King Canada takes their Cheesy Tots to new heights with the introduction of new Bacon Cheesy Tots. Bacon Cheesy Tots feature a bite-sized combination of warm potatoes, melted cheese, and bacon. 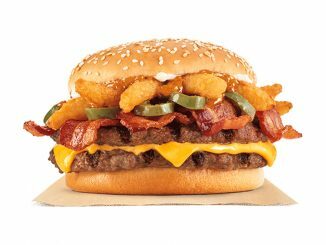 You can find the new side at participating Burger King locations across Canada for a limited time.